Configure, price and quote (CPQ) as well as lead management top the list of the hottest technologies that sales depend on not only in 2015 but moving forward as well. Currently, topping the list of the hottest marketing technologies are marketing performance management, digital marketing hubs and marketing analytics. When it comes to the hottest customer service technologies, customer engagement centers, SaaS-based customer service, and customer self-service make the top three. Cloud or SaaS-based deployments shall reach 50% of CRM deployments in the coming years. Across all CRM areas, cloud has now gone mainstream; actually, in the coming years, cloud or SaaS-based deployments shall reach 50% of CRM deployments. The highly common deployment model will be a combination of on-premised and cloud CRM apps. 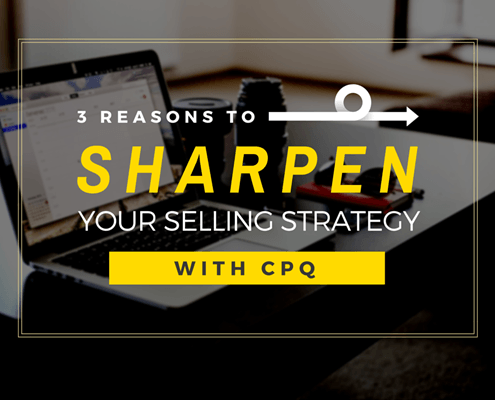 One of the main reasons why there has been accelerated adoption of CPQ is because of its global scalability across pricing scenarios, selling strategies, industries, and channels. Many cloud platforms, Salesforce included, are now making it possible for businesses to scale their fulfillment, service, pricing, and selling strategies within seconds. This is unlike the many hours it took with the on-premise applications. Another reason that increases the value of CPQ is the rising complex nature of integrating service bundles for certain markets as well as the complex nature of the new product configurations. 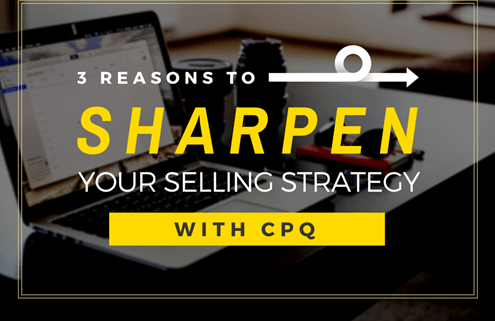 Companies that opt to replace competing and multiple manual CPQ systems with an enterprise-wide system experience a huge reduction in their sales cycle times. These companies also experience increases in win rates, renewal revenue levels, and average deal sizes. Today, companies are striving to improve their general selling process based on lessons learned. 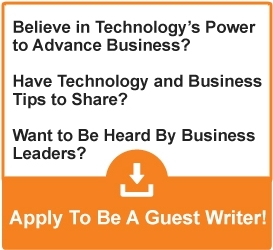 These are just some of the many reasons behind the staying in power of CPQ as a hot technology. Jenny Richards is a freelance content writer. She has contributed informative and exclusive articles on technology, software, web hosting, internet, etc online for many years. She earns her expertise in Salesforce and CPQ with years’ dedicated researches.